We give lessons to all types of individuals from children, to teens, to adults! We are also able to give you the lowest rate on the market today. We can do this because of our unique surf lessons business model. Please see rates for more detail. Our differences are quite clear. We have the lowest prices! We keep class sizes to a minimum! 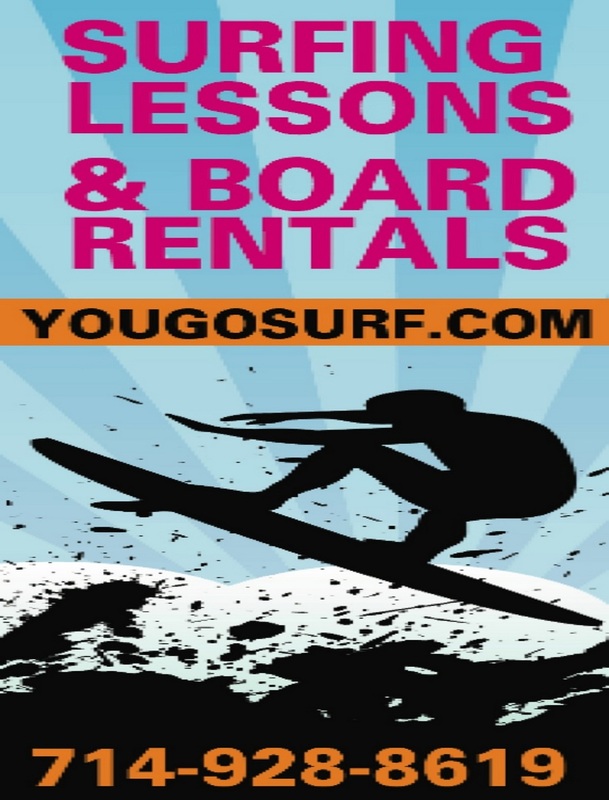 We have the best surf instructors on the market that you or your children will be learning surfing from. We also teach year round in Huntington Beach and Newport Beach! Our company mission as a teaching surf school is to bring joy, fun and ocean safety to every individual that attends a surf lesson in Huntington Beach in Newport Beach. The main goal of all our instructors is to not only have fun with the students, but to also share safety tips and to help them gain the ability to read the oceans currents and patterns for their future surfing endeavors. All instructors are C.P.R certified! 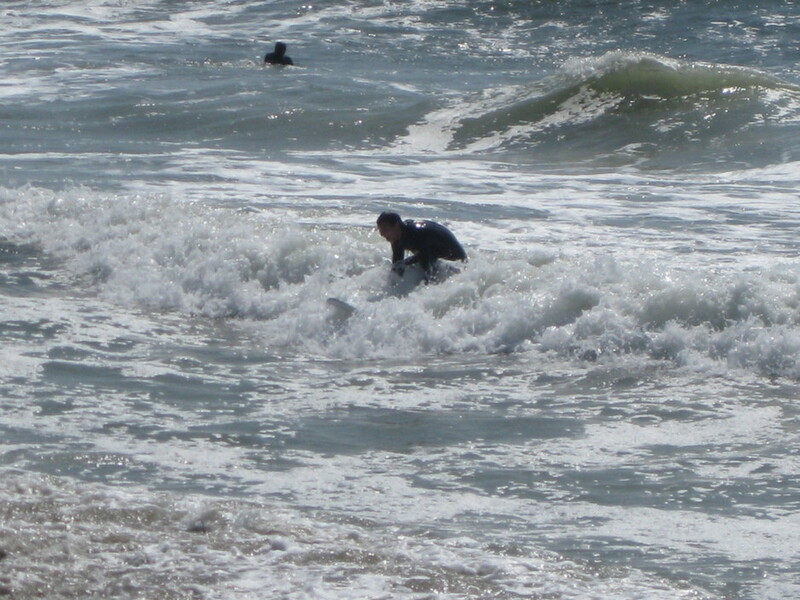 The minimum experience of any of our surf instructors or guest instructors is 25 years!